I am constantly on the lookout for the most helpful although not generally known "beauty aids" as well as developing my own. Check this site regularly for new information. "I am faithfully using RejuvaRoll and loving it. Your face crèmes are the best - actually both Jim and I are using it, as well we each have our own facial brush we ordered from you! I brush my body with a different brush. And if that isn't good enough, I use the paragon hand held rake and spoon. Together with my exercises, it keeps me busy but it's totally worth it. You are brilliant! I love the feel of the castor oil on my lips after brushing them. I have a good routine going. Thanks." - H.F.
Q. Dear Tonya! Would you please share your current daily beauty regime? 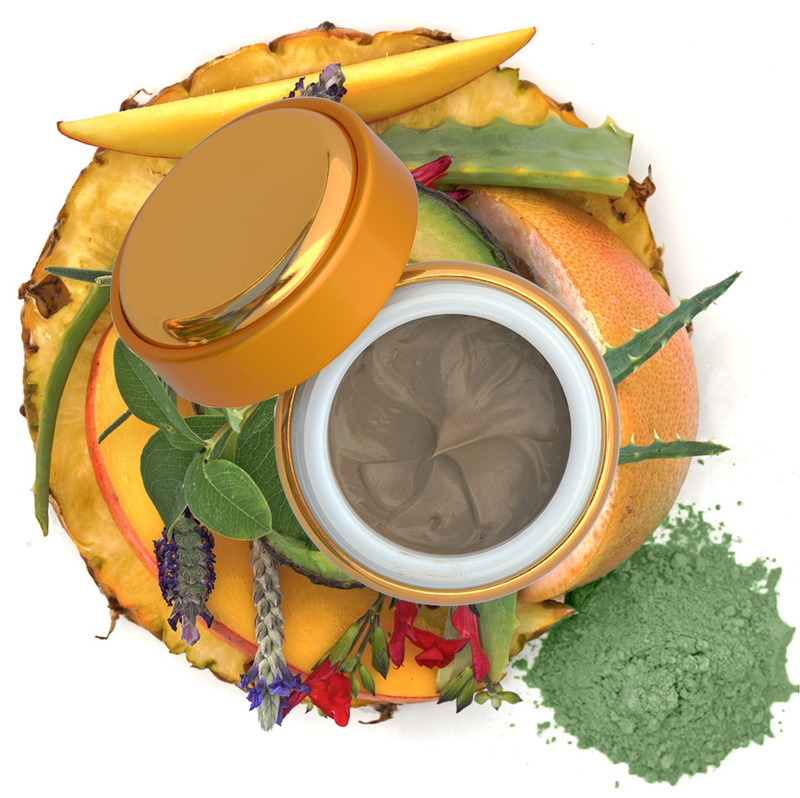 Every morning I begin by applying my Multi-Herbal Green Clay Facial Masque to my face for 3-5 minutes. Removing a clay masque sometimes is a challenge. That is why I developed a special brush. It comes as a FREE gift with several deals. Our special designed “Masque Removing Brush” is made with soft nylon bristles that are just right to gently brush your skin with no pulling or stretching. The use of the brush to remove the masque eliminates messy and laborious process. 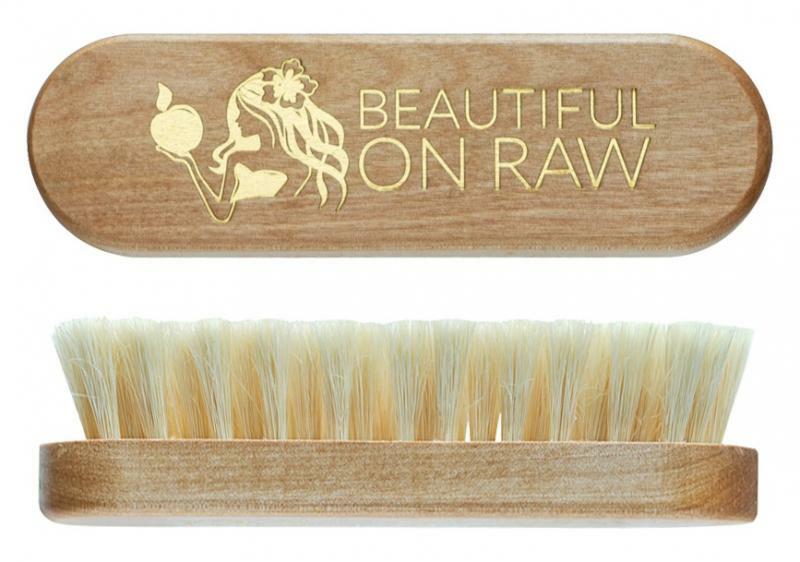 The brush bristles are just the right firmness and length to make masque removing very convenient and even enjoyable. Cleaning your face becomes like archeological delight when fresher, smoother and glowing skin resurfaces. It reaches into the pores to lift and remove blemish-causing contaminants. It will leave skin looking and feeling its healthiest. The brush can be washed with soap. Keep it on your bathroom counter, allowing it to dry in fresh air. 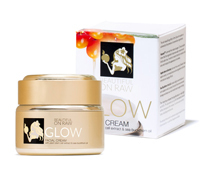 After the masque is removed I apply my "Glow" Facial Cream abundantly and use the Violet Ray device for 5 minutes on my face and 5 minutes on my scalp. Be sure to use a timer to keep the time in check. In the morning, as your mind is making plans for the day what seems to you like 10 minutes, might be only 40 seconds! In the evening, before going to bed, I wash my face with gentle cleansing wash or plain water. Then I dry my face with a towel. I do dry brushing for 1 minute with the dry brush. Finally, I apply the cream again. I use the roller on my scalp for 10 minutes and on my face for 1 or 2 minutes before going to bed. The whole beauty regimen takes only 30 minutes per day, but it will make a big difference in your complexion. In my experience, a daily 3-5 minutes massage of the scalp with the Violet Ray using the Rake or Comb electrode is the most effective tool for reversing and preventing gray. This amazing device also decreases hair loss and promotes new growth. 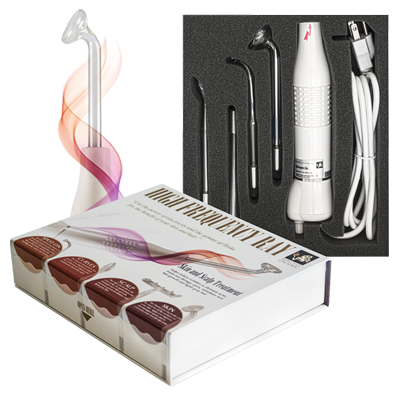 The stimulation at the cellular level by high-frequency current is why the Violet Ray treatment generates such marked improvements. 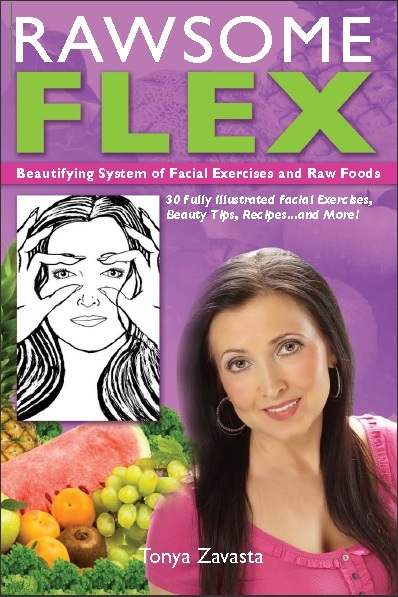 Now that I am over 50, I have added a new beauty regimen: Facial Exercising. This does add an extra 20 minutes to my daily routine, but the results are worth it, and if you try facial exercising yourself, I believe you will agree. Find out more about this practice in the description of my new book-Rawsome Flex. UPDATE: I've recently released a new product, the WrinkAlign Forehead Patch, an easy yet effective method to reverse deep expression lines and dramatically reduce lines and wrinkles safely and naturally. Skin Training: How to Get a Great Complexion Naturally?